What's up everyone, I just picked up this beauty last week. It's in great shape but it's going to be my new track car so it'll be going under the knife fairly quickly. I race in NCRC if there's any others on here! Any and all comments, tips, and help is greatly appreciated! Congrats and welcome! Have you found the secret compartment? I'm at work right now but now all I can think about is finding the secret compartment! Look hard enough and you'll find it. Welcome and that's a sweet ride! When I found the secret compartment the owners manual and lock nut key was in it. 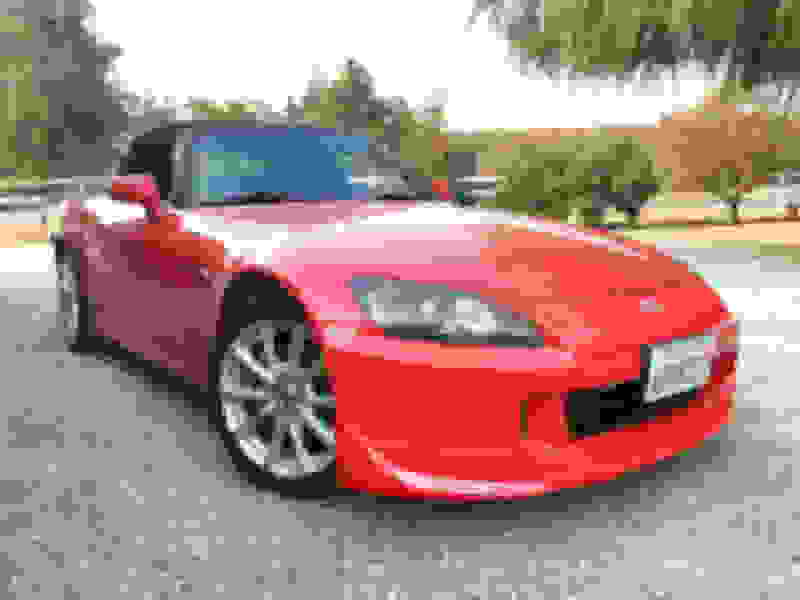 Any S2000 club in SF Bay Area, how to join?